Many organisations have come to realise that they can improve both the performance and motivation of their people through coaching. Increasingly a coaching style of management is preferred to the more traditional approaches of ‘command and control’. Instead of managers directing people, giving them detailed instructions for what to do, and when to do it; they focus more on encouraging people to think for themselves. When problems arise, those managers who coach don’t automatically jump in and solve them. Instead, they challenge others to resolve situations. These managers provide support, feedback and guidance – but rarely answers. Managers who coach often place as much importance on the development of people reporting to them, as the tasks those people are performing. For the manager this means fewer queues of people at their desk asking what to do next (and much less worry if the manager wants to take a two week holiday). More of the manager’s focus is on establishing conditions in which people can perform independently of the manager. Creating these conditions means more time spent on activities such as objectives setting, one to one meetings and team briefings. One-to-one meetings can now become coaching sessions, as the manager adopts a more supportive, challenging and developmental approach. Within team meetings the manager can now use the coaching skills of listening, questions and goal setting to encourage the group to take responsibility for situations. Over time, colleagues learn more, perform better, and are generally more motivated by this nurturing style of leadership. As they become used to the managers expectations of them, they will automatically respond to situations with more responsibility and empowerment. 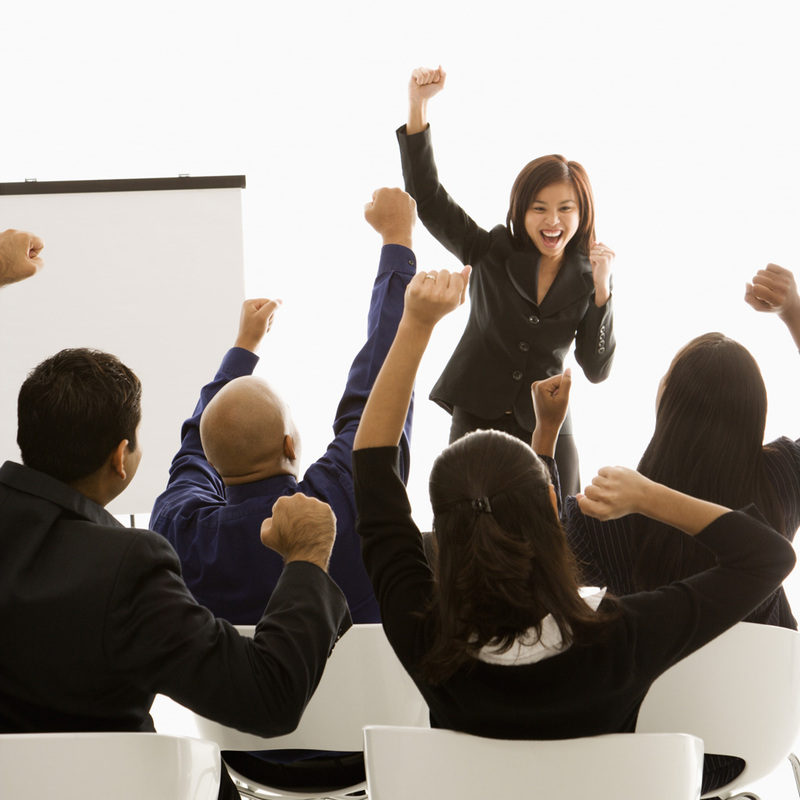 Managers who coach improve productivity, morale and job satisfaction for their colleagues. Such managers, in turn, find that people are less dependant upon them, which often reduces pressure, or frees up time to concentrate on other priorities. As more businesses go multi-site or global, the distance between managers and their teams widens. Here a coaching style is essential for both sanity and success. As a coaching manager increases people’s independence, they directly reduce the dependency on themselves to be on-site, supervising what’s happening. By improving the performance of the most influential people within an organisation, the results at an organisational level will improve. Senior managers encourage typical behaviours and ways of being within the rest of the organisation. What they say and how they behave establishes similar standards for people who work for them. Executive coaching is usually done by coaches from outside the organisation; this can be done for an agreed duration or number of coaching sessions which can then be reviewed at regular intervals. • A manager with potential has been promoted and is having difficulty performing in a new role. • An individual is being groomed for senior management and needs to gain skills or experience before they can make the move. • An individual has relationship issues that are creating problems at an organisational level. • An organisation has decided to align management behaviours to a set of core values, e.g. integrity, collaboration or innovation. Some managers will need coaching in these specific areas. As an NLP Professional coach I offer a no fee initial consultation to any business interested in exploring how coaching would help to make their business more successful.